Success Breeds Success is a common theme in all areas of life. The main tenet suggests that positive results are built by a set by step process of small successful actions. Golf is no different. Talk to any professional and they could outline how, from a very early age, an orchestrated plan of baby steps resulted in long-term success. With encouragement and training they were able to live the dream of playing golf for a living! Talk to an amateur and the story is completely different. Although their desire to play well is as strong as a professional’s, yet the process to success is more challenging. It becomes more difficult because the process of small successful actions is not easy to envision or achieve. Why is it so difficult? How do amateurs determine what is important and what is white noise? This is the time when most articles would point out that at the core level, practicing your short game, grooving a swing at the range, and focused putting are extremely important to lowering your golf score. Many would espouse which skill would be the most important or a diatribe on fundamentals; yet really not touch on how success breeds success. So how does success breed success in golf. Finding out what works and does not work when swinging a club is definitely a great place to start… and that takes time. Practicing different strokes at the practice green and the driving range would be the next step. Lastly, focusing on course management would help develop great habits. I could go on, but really all I have to say now is – make the madness stop…please make it stop!!!! 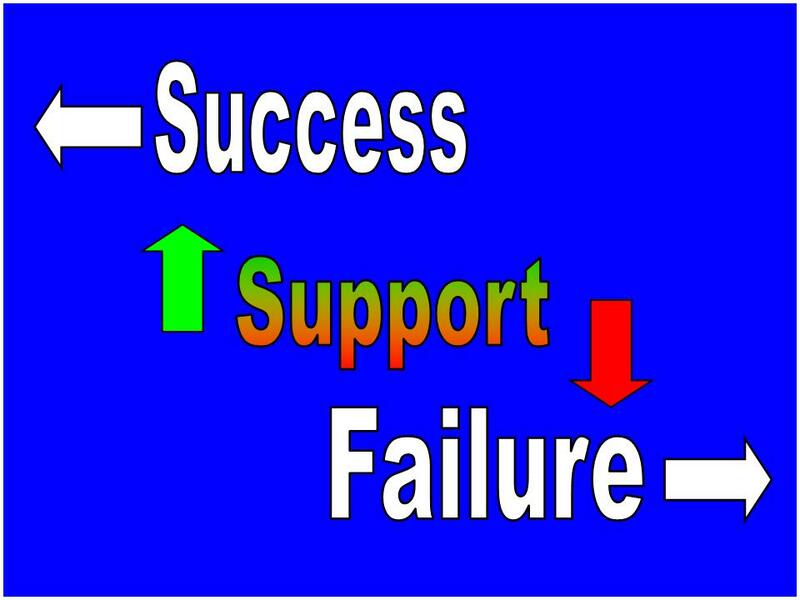 Success breeds success is simpler than that; for amateur golfers it breaks down to one important area: support. Amateurs can find support from a friend, support from their local professional, and support from your golfing buddies. 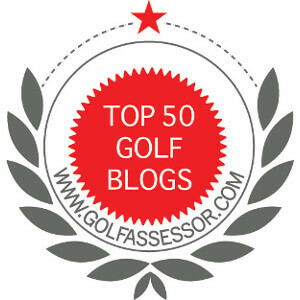 These are all great places to start the baby step process to achieving lower scores in golf. Support is very important. This is not a complete list, but I believe you will get the point once you take a look. To me, one of the most interesting aspects of these sites is that they are around the world. Each author offers something unique about golf, but the one thing they all have in common is support for fellow golfers! Success breeds success! The first step towards developing your plan to become a better golfer is to find the support you need to succeed! I am a grateful golfer! See you on the links….real soon! Thanks for the link Jim, I appreciate the mention. Talking of silly posts, I wrote one at the beginning of Lent, where I gave up alcohol. It was a struggle but happy to report that I made through without mishap. Support from the people around me, and on the internet helped keep me going. Congrats! It is amazing how support, regardless of amount, can help us achieve our goals. It is always great to hear positive news! Thank you for sharing your insightful thoughts with all of us, Jim. I echo Dave’s sentiments 100% – I come back to your blog on a frequent basis always excited to see a new post from you. Thanks for the link, Jim. I always enjoy reading your material, be it serious, instructional, observational, or silly. Sincerely, keep up the good work. Thanks and back at you!